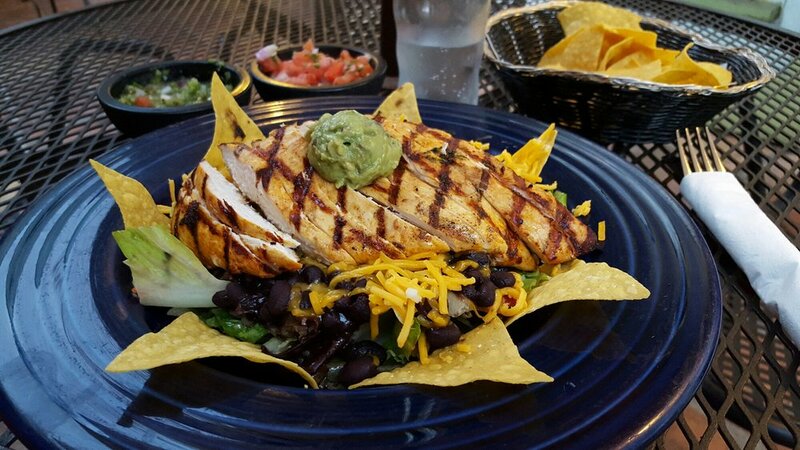 Since 1989, Christopher's has been serving some of the freshest and healthiest Mexican food in Albany. Christopher's opened in its Albany location in 1989 and has since been family-owned and operated by Chef Owner Ali Mirzai and his wife Massomeh. 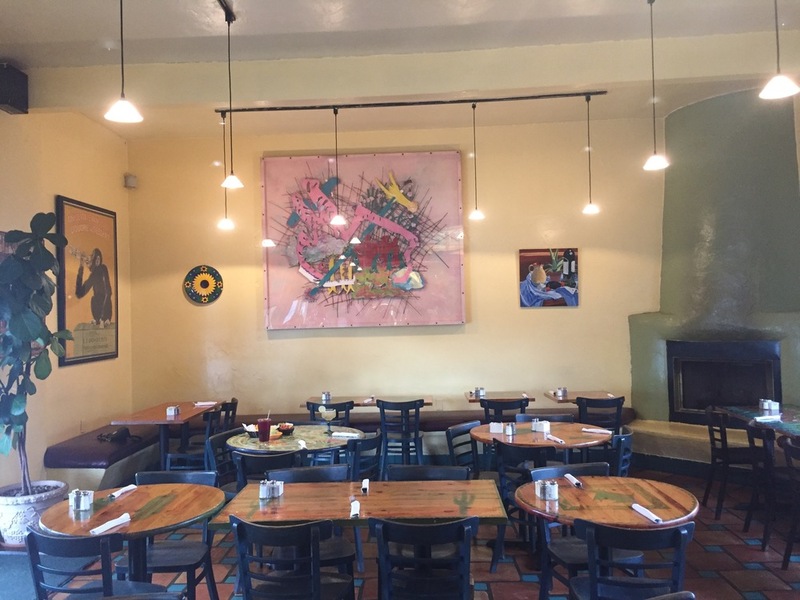 Christopher's colorful interior is decorated by uniquely designed tiles and hand-painted tables by Pasquale Little John. The patio also features a fountain and nice outdoor seating. 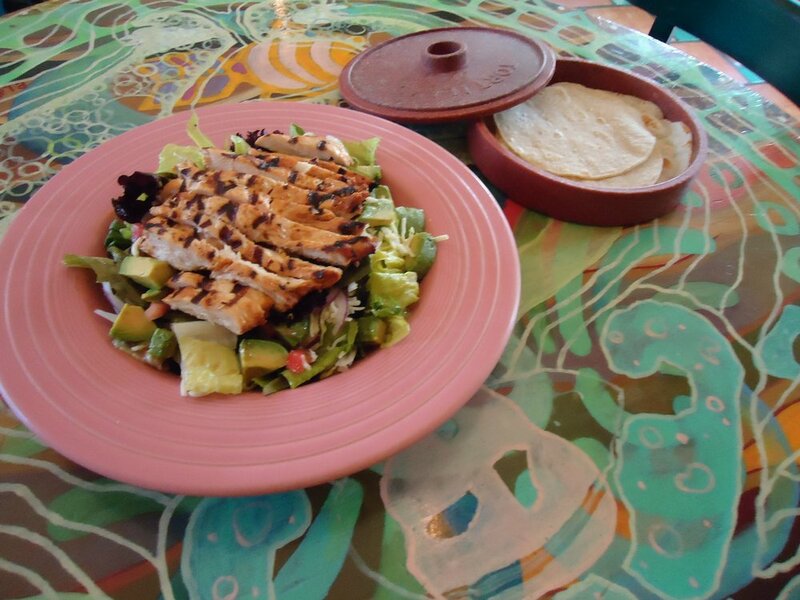 We offer our customers fresh, healthy Mexican food in a colorful atmosphere with quick and friendly service. Our corn tortillas are handmade and GMO-free. 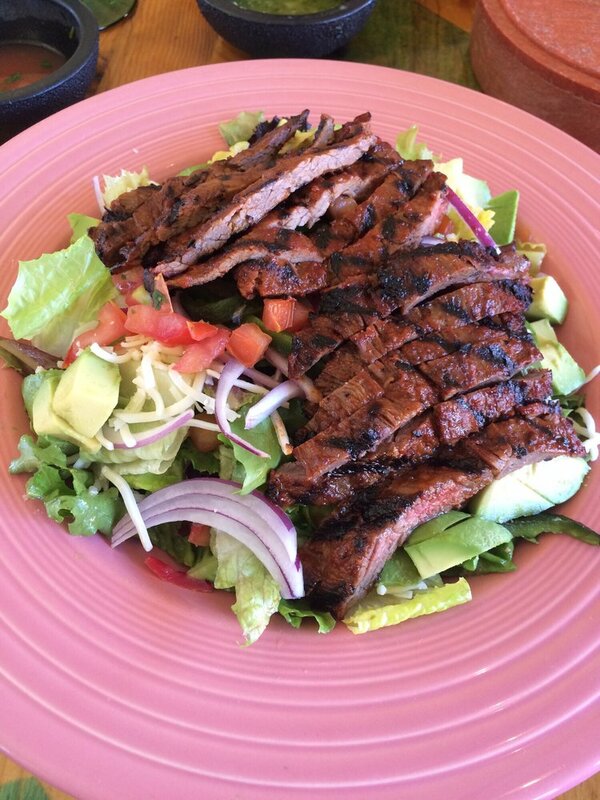 We serve all-natural local meats, wild shrimp, and organic veggies. Our beans are vegan and lard-free. Thank you for your twenty plus years of support! Oven roasted pork with peppers, tomatillos, onions, garlic, tomatoes, and Mexican spices. Served with tortillas. 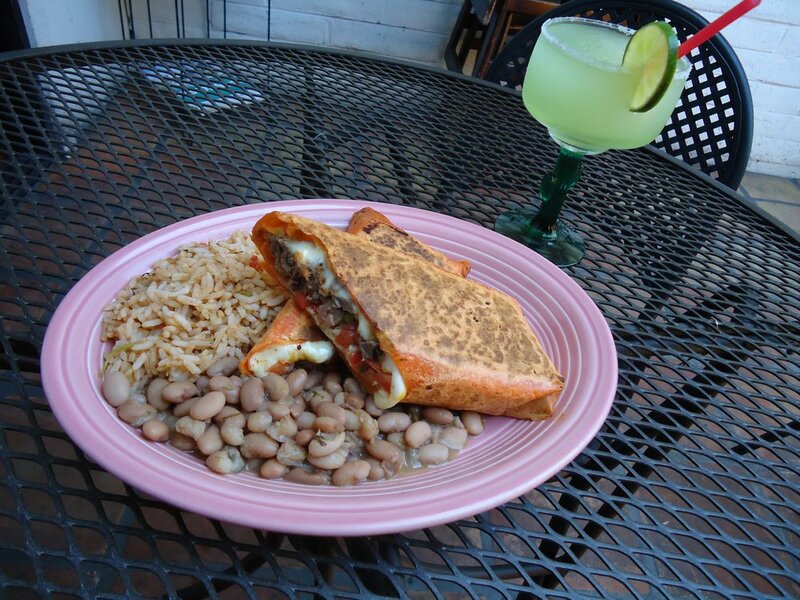 Grilled tomato tortilla with cheese, salsa, picante sauce, and served with black or pinto beans with Mexican rice. Deep-fried upon request. Add $0.75 for Combo Meat/Veggie. Grilled tomato tortilla with cheese, salsa, and served with rice and black or pinto beans. Add $0.75 for combo meat/veggie. Flour or whole wheat tortilla with black or pinto beans, Mexican rice, cheese, salsa, and lettuce. Add $1.50 for guacamole and $0.75 for sour cream. Add $1.00 for combo meat/veggie. One 8 inch flour tortilla with melted cheese, salsa, guacamole, and lettuce. Free delivery to your residence or business with a minimum order of $100. Surrounding area only. Chicken, beef, pork, veggies or combo. Two pounds of meat/veggies, 32 oz. of beans, 32 oz. of rice, 16 oz. of guacamole, 32 oz. of salsa, and 20 tortillas. 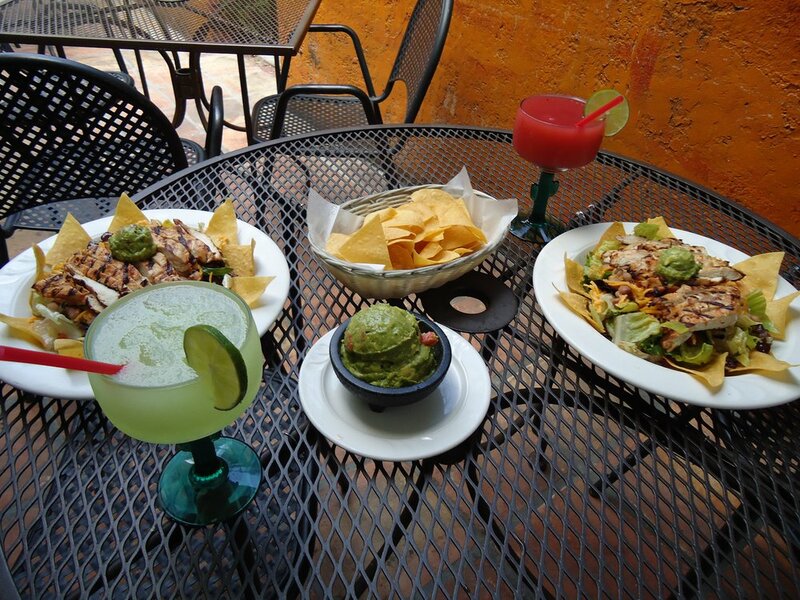 Call (510) 526–1185 daily to reserve a table for parties of 6 or more. 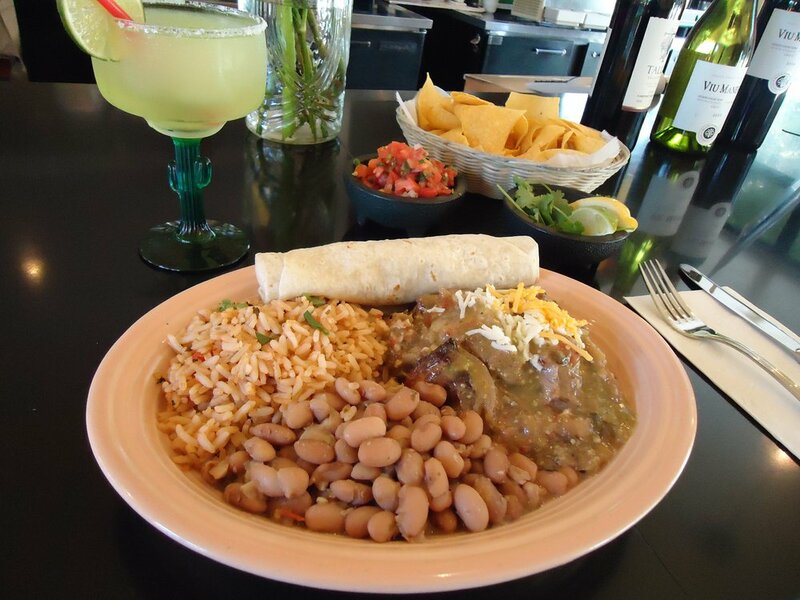 Also inquire about our Fiesta Packs or booking your next party/event at our restaurant.